The Mystery of Holy Anointing is offered to those who are in need of healing. The Sacrament is offered after all the Masses one a month (usually the third weekend, but consult the parish calendar for details). 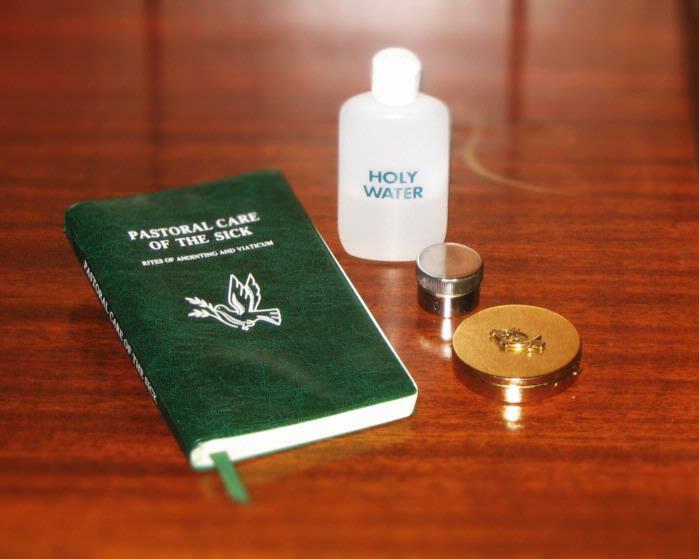 In addition, the Sacrament may be celebrated at any time by appointment. If you are in hospital, please arrange with the local hospital chaplaincy for the sacrament. In an urgent need, or for more information, please call the parish office at (773) 324-2626.